Diesel is a dying breed. Pick up a paper and there’s bound to be a headline about air quality, scrappage schemes and the increasing taxation of the oil-burning powerplant. But we are a nation addicted to the stuff and it’s going to take some seriously efficient and powerful petrol alternatives to drag high-mileage users away from the black pump. 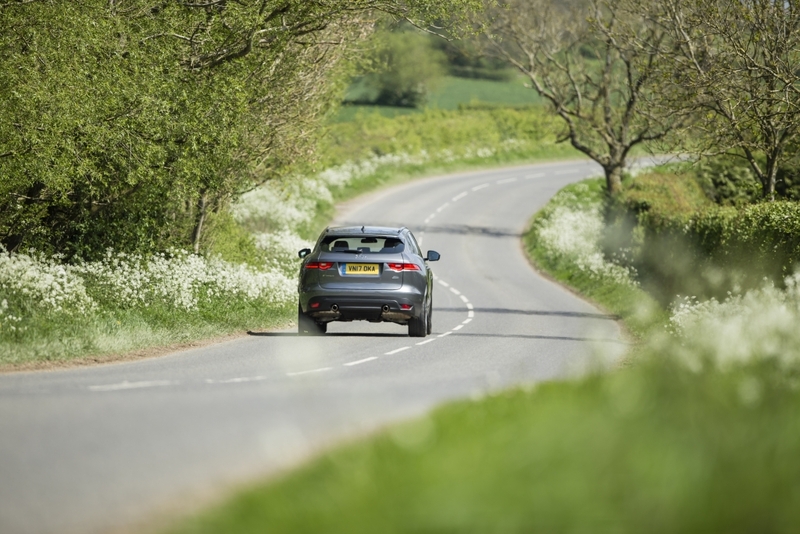 Jag knows this and a new 2.0-litre, four-cylinder petrol has been introduced to broaden the appeal of the marque’s F-Pace – a vehicle that has historically favoured diesel. 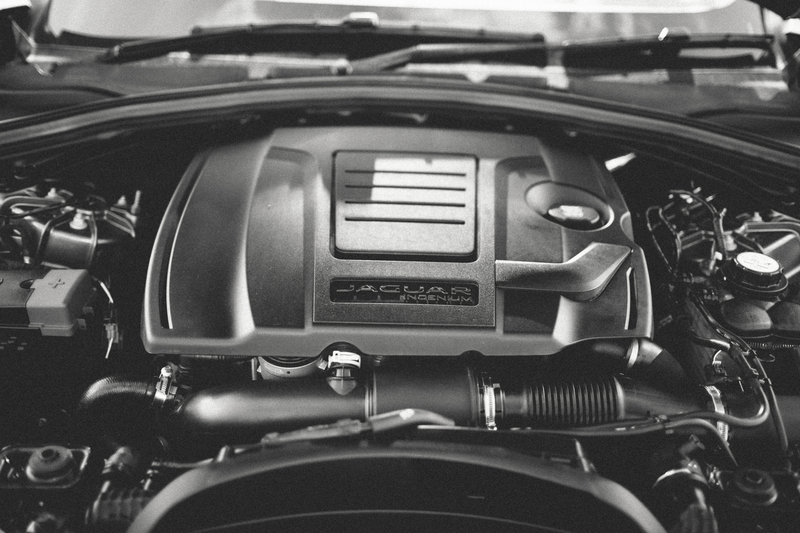 Unless, like us, you’d rather specify the fire-breathing 380hp supercharged 3.0-litre V6 found in S models. But the new and infinitely more sensible unit is smaller and lighter than its V6 petrol and diesel counterparts, yet it manages to deliver 250hp and 365Nm of torque from just 1,200rpm. This power is driven through an eight-speed automatic gearbox to all four wheels. It’s barely audible at low revs and does a stellar job of propelling the big SUV from 0-62mph in just 6.8 seconds. It also returns a respectable 38.2mpg on the combined cycle. Granted, the wheels are enormous and the ride height looks as if this thing could handle a spot of mud plugging, but the F-Pace has been designed with sportier SUV endeavours in mind, rather than directly stepping into Land and Range Rover territory. 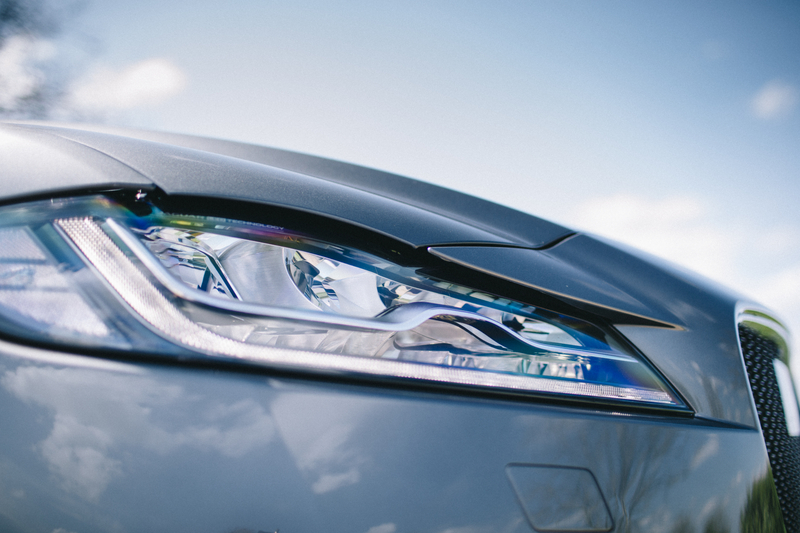 However, it is the F-Pace’s refinement that has won the model plaudits since its launch last year and the all-new Ingenium engine only adds to this feeling of effortlessness, as it quietly and efficiently wafts along the road, driver sealed from the noises and stresses of the outside world. Further improvements to the stylish SUV include the addition of the InControl Touch Pro infotainment system, which will cost a heady £2,670 extra but features a 10.1in central touchscreen as its main display and a 12.3in digital instrument cluster. Expect a much more responsive user experience, with navigation that now fires up and re-routes without delay, as well as offering the latest online and connectivity services. It also features JLR’s dual-screen technology for the first time, which allows the front passenger to digest multimedia without distracting the driver. 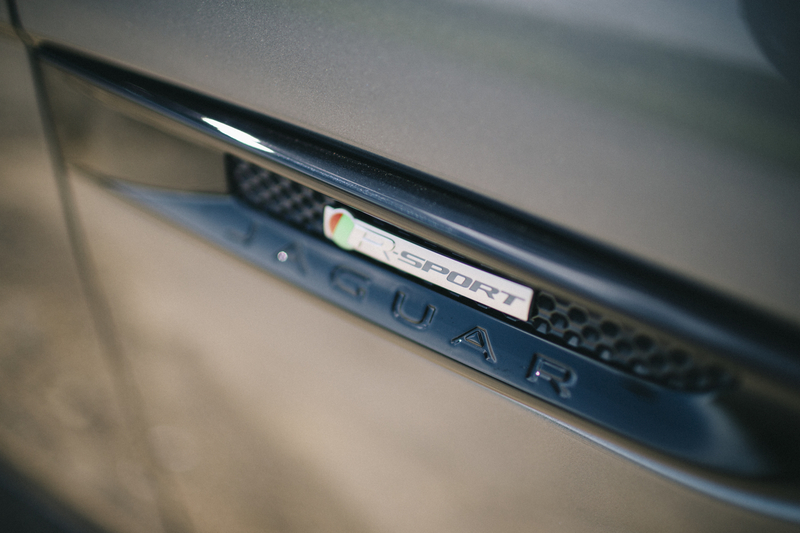 The tech was debuted some years ago in Range Rover but it has taken time to make the jump into a Jaguar. 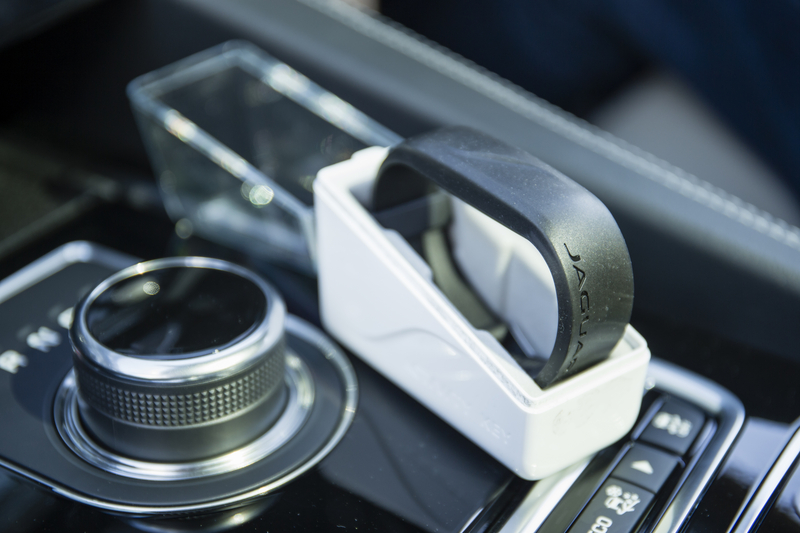 Another neat addition is the Activity Key, which allows owners to lock their main key fob inside the vehicle and wear a waterproof wrist adornment to gain entry to the vehicle. It has been designed with outdoor enthusiasts in mind and does away with the age-old problem of hiding a key when surfing. But what of the drive? 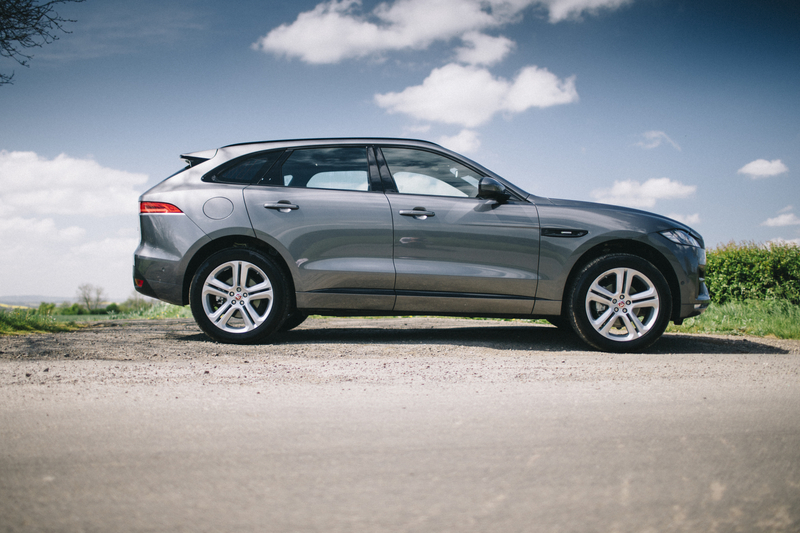 Well, Jaguar likes to play on its performance credentials and the F-Pace does a very good job of disguising its size but it won’t have customers ditching their sports cars in favour of something more practical. There is still a fair amount of understeer when entering a corner hot – despite the additional weight saved by the new petrol engine – and the eight-speed gearbox can feel a bit doddery when pushed. 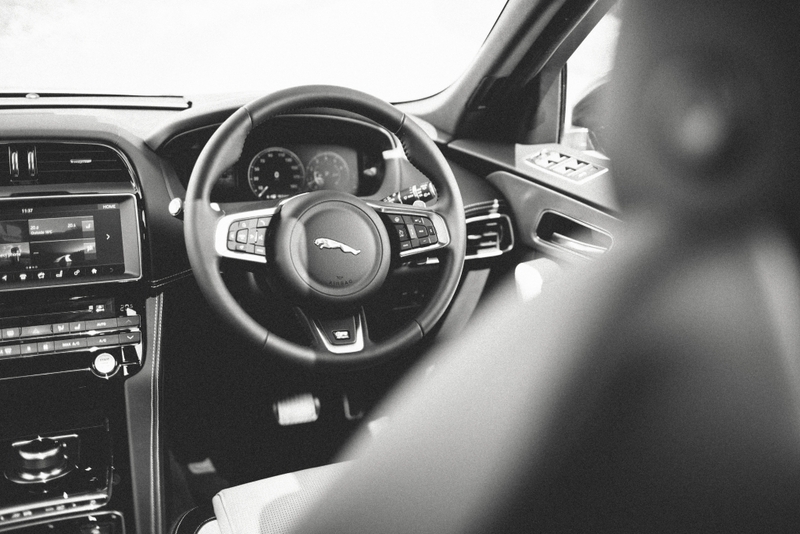 Nevertheless, the F-Pace remains an extremely comfortable and polished place to while away the miles, with an interior that feels genuinely special and plenty roomy enough for five adults to travel in comfort. 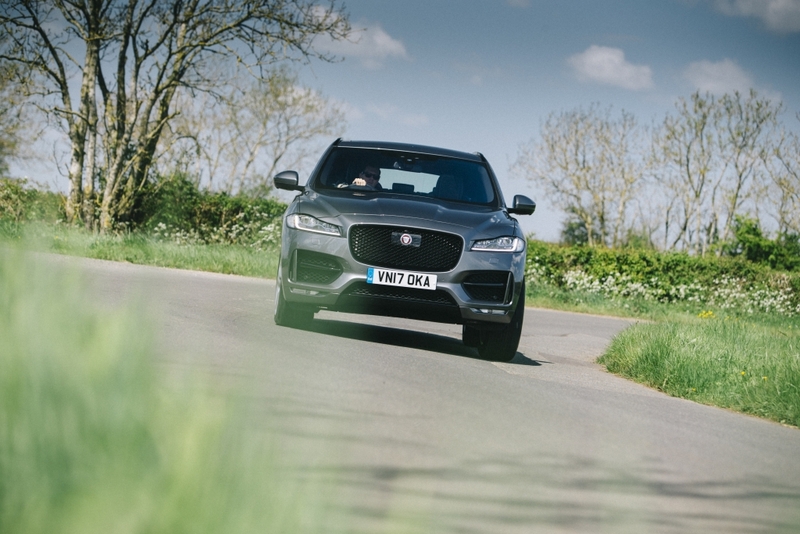 The F-Pace R-Sport model we were driving also cut an imposing figure on the road, with impressive 19-inch alloy wheels, a beefed-up R-Sport body kit and Xenon headlights setting a pretty serious tone. Of course, we’d highly recommend the supercharged V6 to anyone who likes a bit of drama on the daily drive and there’s no denying the diesel offerings are more frugal, but this new petrol is a sweet all-rounder. 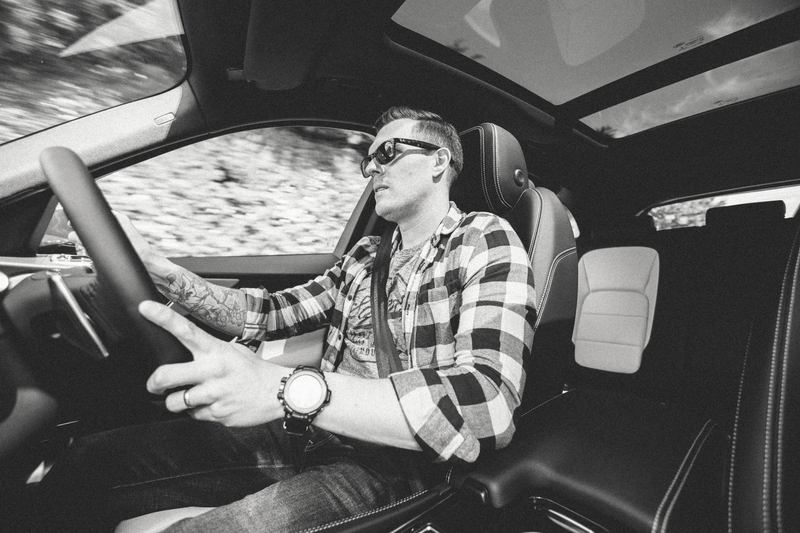 However, there’s the small issue of a certain Porsche Macan and we can’t help feeling that it is the more fun to drive, even if it can’t quite match the big Jag’s levels of luxury.